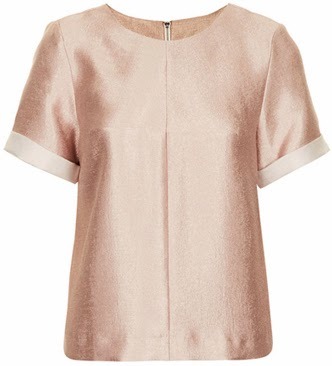 A little luster never hurts, especially when it comes in the form of an effortlessly chic t-shirt. LOVE All the fashion pairings! The true test of an eye for style is being able to pair high end brands with affordable luxury. If you are looking for another brand to add to your repertoire of beautiful fashion finds, check out Reportshoes.com. Our Signature line would be a great fit for Le Catch! Maybe we can even brew up a collaboration at some point;).